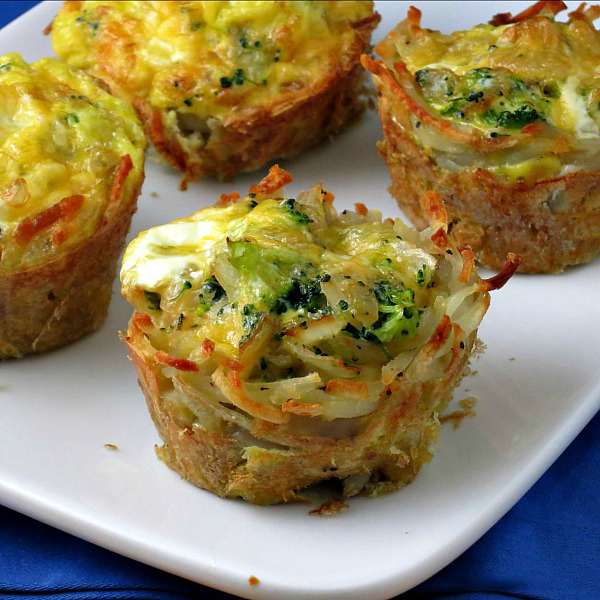 Mini omelet with rice and mix vegetables or better known as mini rice frittata. 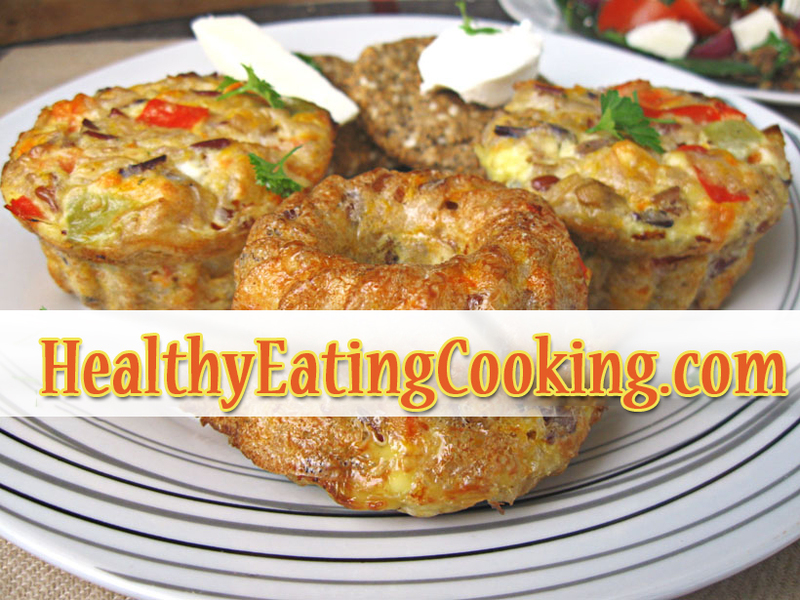 Mini omelet with rice and vegetables mix or better known as mini rice frittata. I prefer to prepare omelets in non-standard form. Very well selected varieties – brown, red and black rice, which cook time is about the same. Sometime cooking I added by our favorite lately Basmati rice because of the pleasant aroma of popcorn, but it later. And since every omelet he should salad 🙂 my decision to diversify our winter salad of tomatoes and spinach adding cooked black French lentils and spicy, aged cheese. First boil this lens, previously informed that it wants more time cooking than the familiar brown and green as no razvaryava is suitable for salads. What I did not know is that while preparing spreads very pleasant aroma – of walnuts, which is felt in virtually anyone to eat salad later. If you have not tried French lentils – do not delay. Still a lens, some would say, but this is different. * In a saucepan boil 1,5l. water 1 tsp salt and wine. * The rice mix wash it in a strainer under running water and pour in the water. Boil for 25-30 minutes. meekly and quietly. * Add Wash basmati rice and cook another 20 minutes. Strain off the water, add butter, mix and Cover for 5-6 minutes. During this time, prepare the lens washing is placed in a pot with boiling salted water (1/4 -5 parts) and boil until tender beans – about 20 minutes. The lens drain well in a colander. Vegetables – washed, cut into uniform cubes Boil in salted water. First, place the carrots, after 5-6 min. Add the peppers and mushrooms. Boil 5-6 min. And drain the water. * In a bowl, crush the cheese, add rice, vegetables, mushrooms, pepper and lightly beaten four eggs. * Stir gently and distributed in the forms. * Bake in preheated 200 * oven for about 10-15 minutes. * Remove from the form immediately and move the grid so as not to moisten the bottom.